Class V hitches are very similar to Class III & IV hitches except for the weight ratings. Class V hitches are Weight Carrying (WC) and Weight Distributing (WD) hitches. 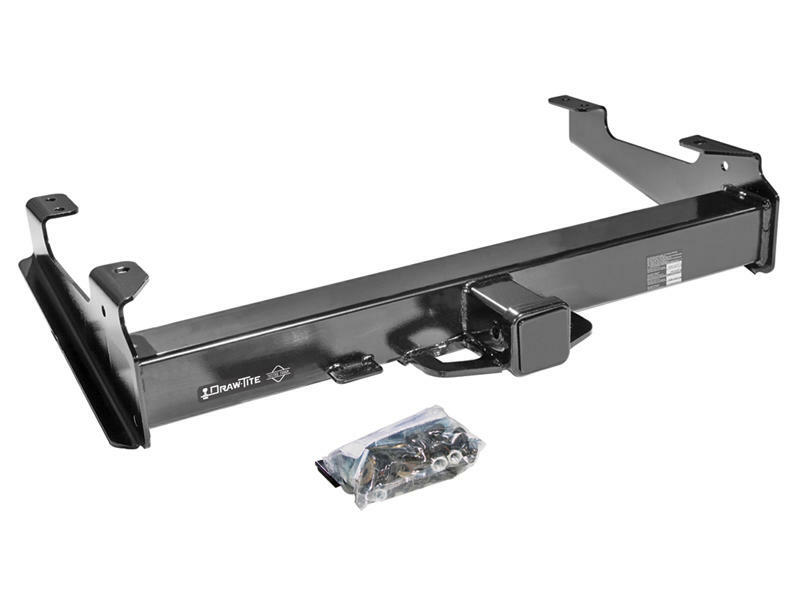 Class V hitches used as Weight Carrying are rated up to 18,000 lbs. Gross Trailer Weight (WCGTW) with a maximum trailer Tongue Weight (WCTW) of 2,000 lbs. 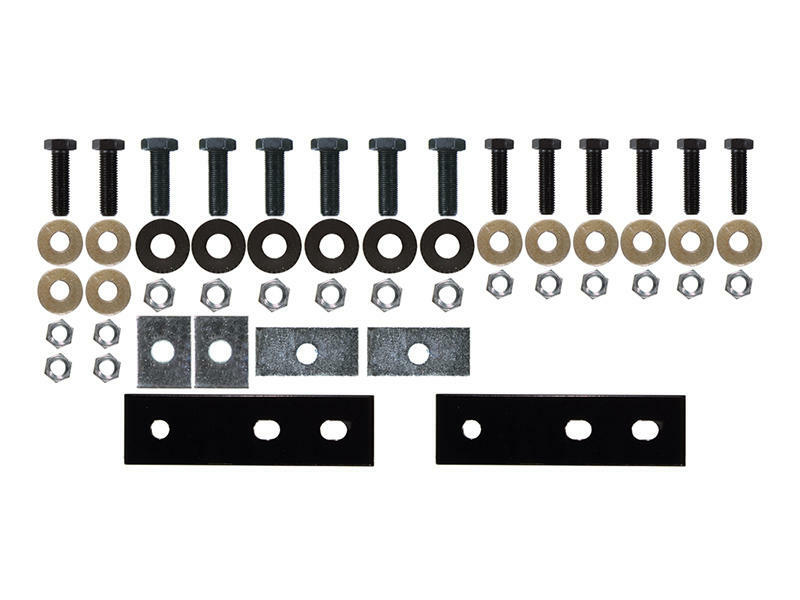 Hitches that are used for Weight Distributing are rated up to 18,000 lbs. Gross Trailer Weight (WDGTW) with a maximum trailer Tongue Weight (WDTW) of 2,500 lbs. This style of hitch uses a 2-1/2" square receiver opening. The use of a ball mount and hitch ball of the same rating or higher is required. 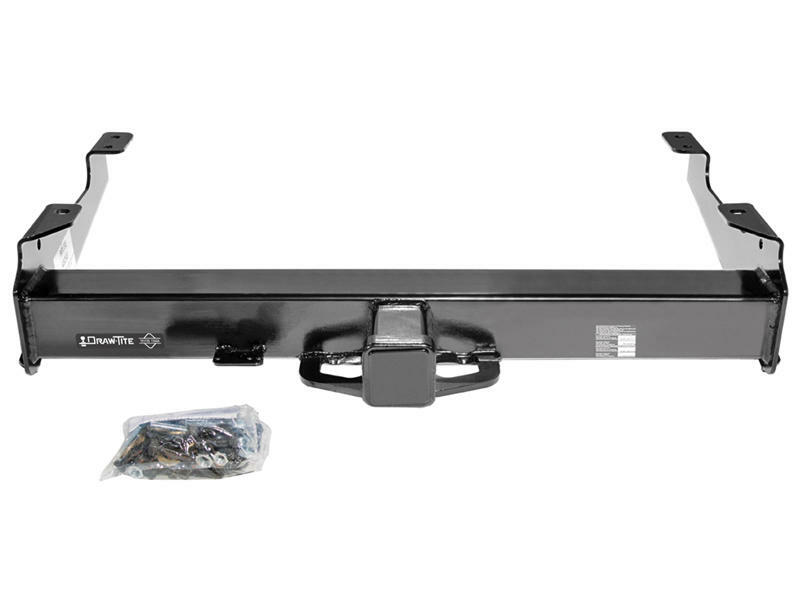 To use the weight distribution side of the hitch a weight distribution system is required. Class V hitches attach to the vehicle frame only.